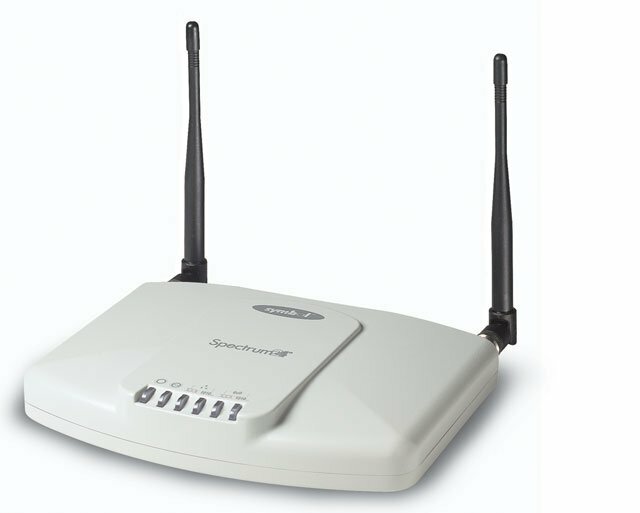 The Symbol AP 3021 Ethernet Access Point creates a seamless, wireless extension of your network, providing mobile workers with immediate access to mission-critical information and enabling real-time communications throughout the enterprise. 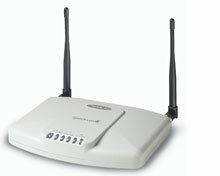 Designed for high levels of speed, the AP 3021 provides a fast 2 Mbps network link with any number of devices equipped with Spectrum24 Wireless LAN PC adapter, radio or ISA cards. The Symbol AP-3021-100-US is also known as Symbol Technologies	AP-3021-100-US	or AP3021100US	.